I loveeee Barry M silver foil but then I always add something on top of it so I know wotcha mean!! Also I had forgotten all about that little annoying paperclip!! Aww I kinda miss him now!! 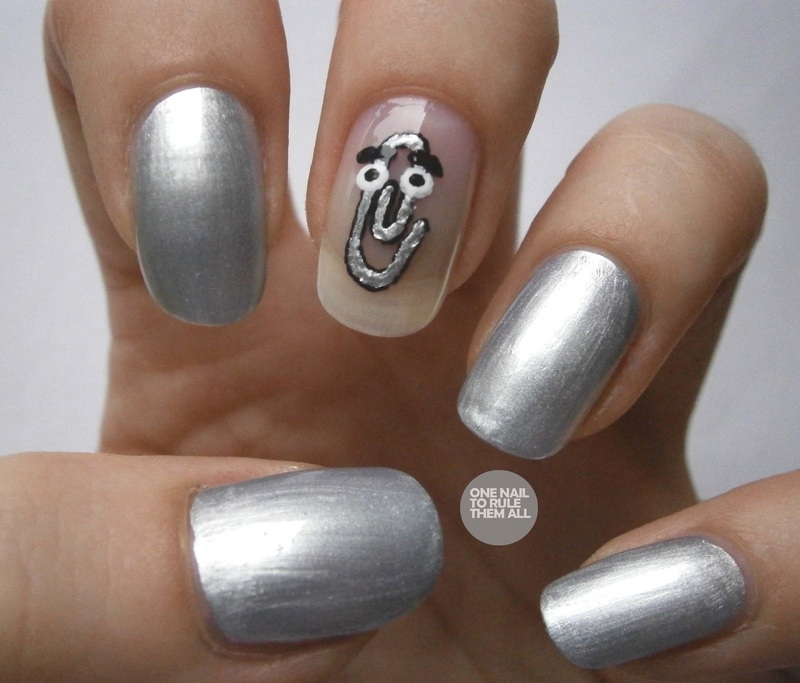 I love all of your nail art. It's all pretty amazing. Seeing how you paint your nails often, how do you keep them from yellowing? 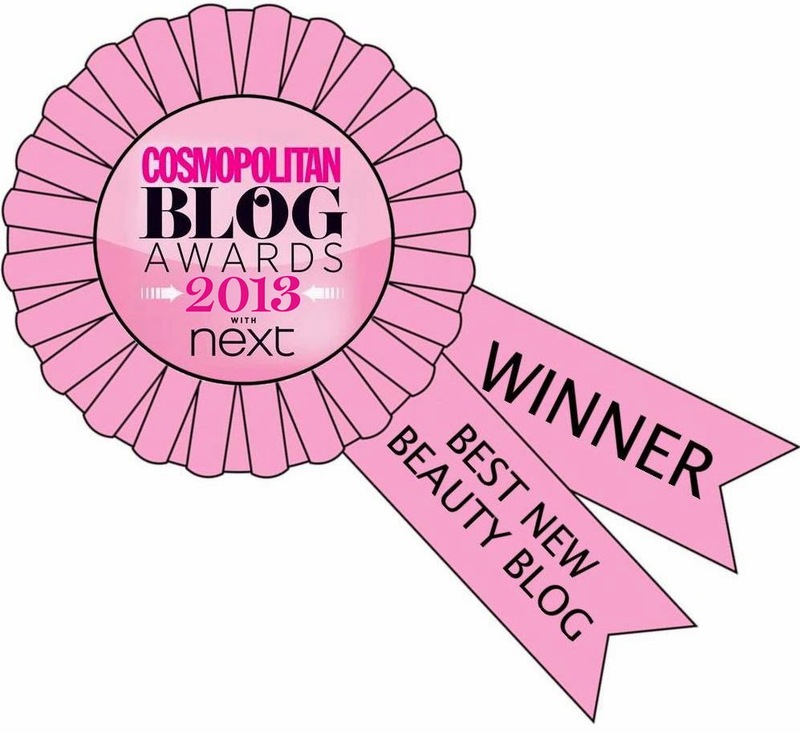 Do you use an amazing basecoat? 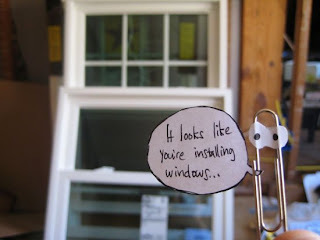 Awesome, I use to hate that paperclip haha! 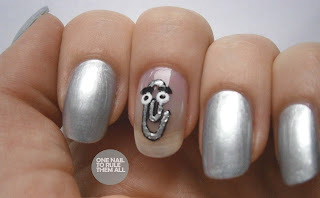 As the guy who created Clippy for Microsoft, and a lover of painted nails, I must say, I am hugely impressed and honored!